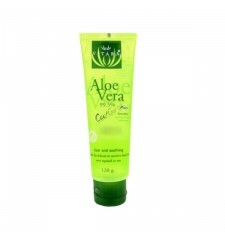 Enriched with cucumber oil, aloe vera gel is recommended for use on the face. 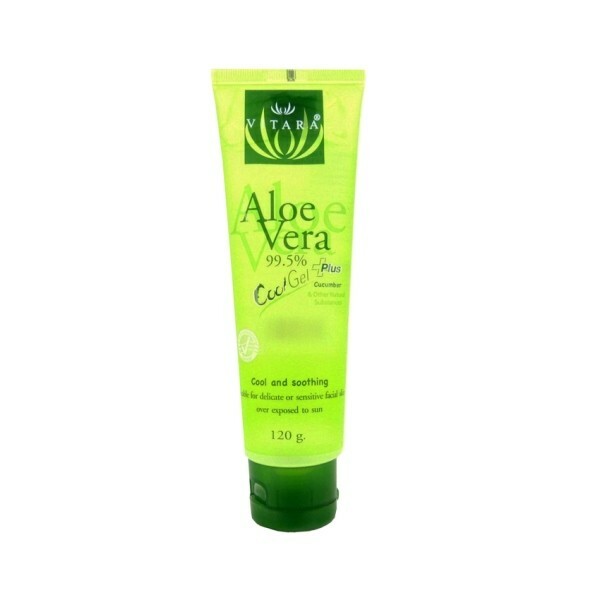 This is an aloe vera gel recognized for its qualities regenerating skin, especially this enhanced version with cucumber oil. 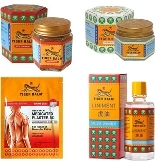 A burn, sunburn, dry skin, aloe vera will repair your skin problems, especially for a treatment on the face.